Hurlingham Park in Fulham, to host the largest polo tournament in Europe. Teams representing six different Cities from around the world competing over three days. You will get to see a minimum of three games of polo a day. 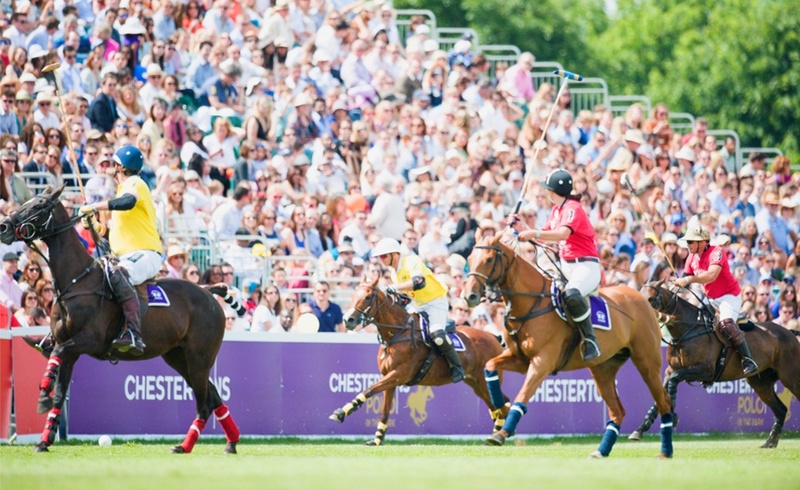 Of particular excitement this year is that on Friday 3rd June, we are hosting an England International match at Hurlingham again, competing under our newly ratified City Polo Series Rules.